AT&T customers at a number of collegiate sporting venues may have been pleased by better connectivity this football season, thanks to a slew of upgrades to the AT&T network on distributed antenna networks in those stadiums. 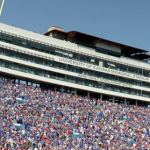 According to AT&T, the carrier recently upgraded its DAS deployments at Ben Hill Griffen Stadium at the University of Florida, at Martin Stadium at Washington State University, and at the University of Kentucky’s Commonwealth Stadium. 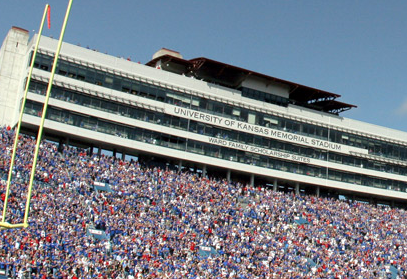 AT&T also installed neutral-host DAS deployments at the University of Kansas’ Memorial Stadium and at Ross-Ade Stadium at Purdue University. On the pro football side, AT&T and Boingo Wireless recently added an outdoor DAS to their combined coverage at the home of the Chicago Bears, Soldier Field.